First things first, if you aren’t clear on how life insurance works, check out this FAQ on the basics of life insurance! Given these options, you can use life insurance as a lump sum payment to accomplish any of your long-term financial in the event of an unexpected death. So how do you get life insurance? 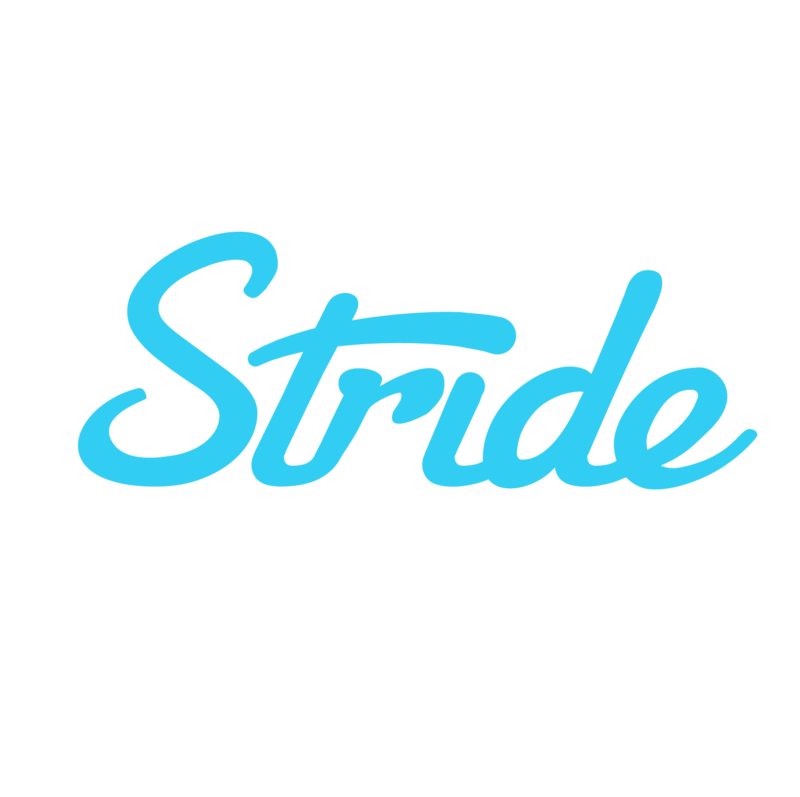 You can purchase it from Stride starting at $6. When can I enroll in a vision plan?